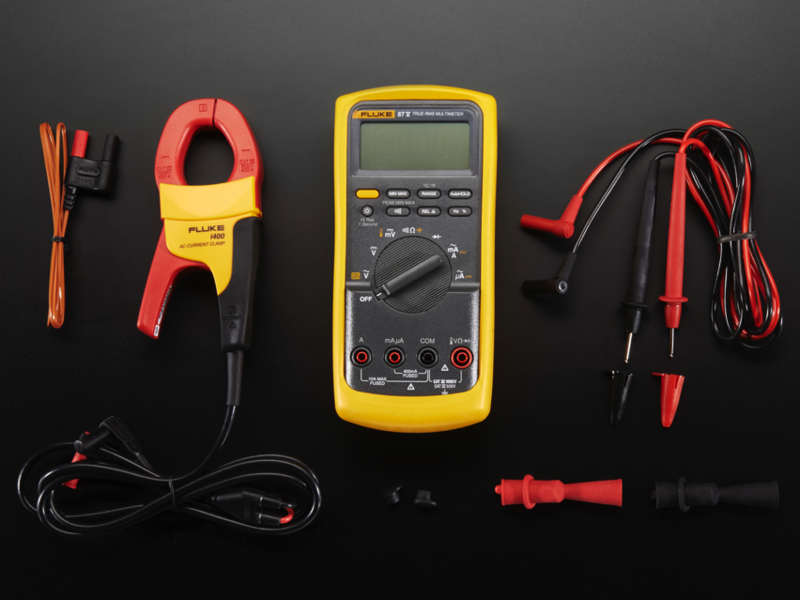 NEW PRODUCT – Fluke 87V Industrial Multimeter with Service Combo Kit @flukecorp « Adafruit Industries – Makers, hackers, artists, designers and engineers! You want the best multimeter in the world? OK, we got this! 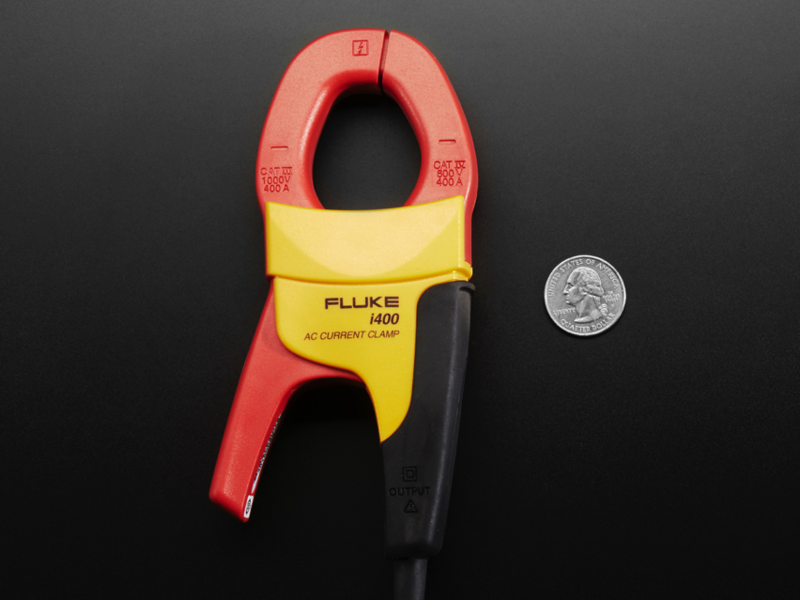 The Fluke 87V combo kit is built around the Fluke 87V in glorious Fluke Yellow. 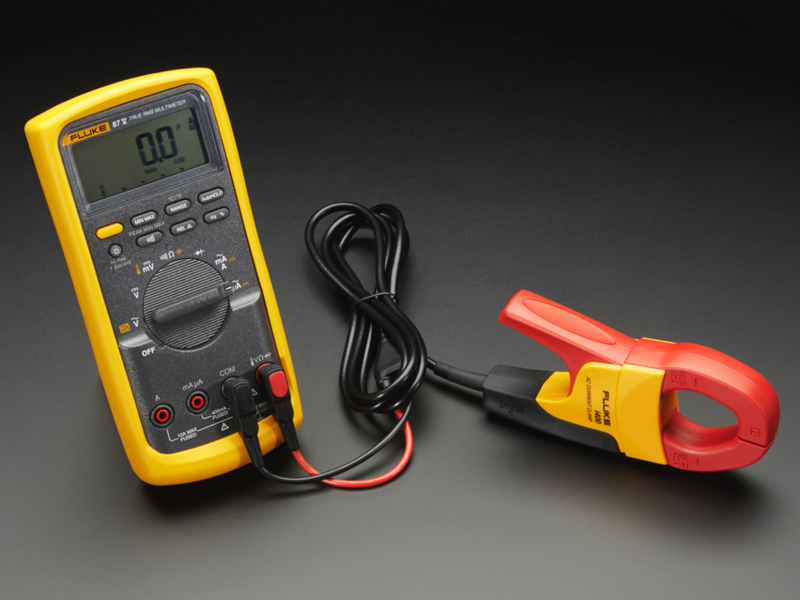 It’s the most well-known, best-trusted & widely used industrial digital multimeter in the world, and includes special accessories to make you even more productive on the job. 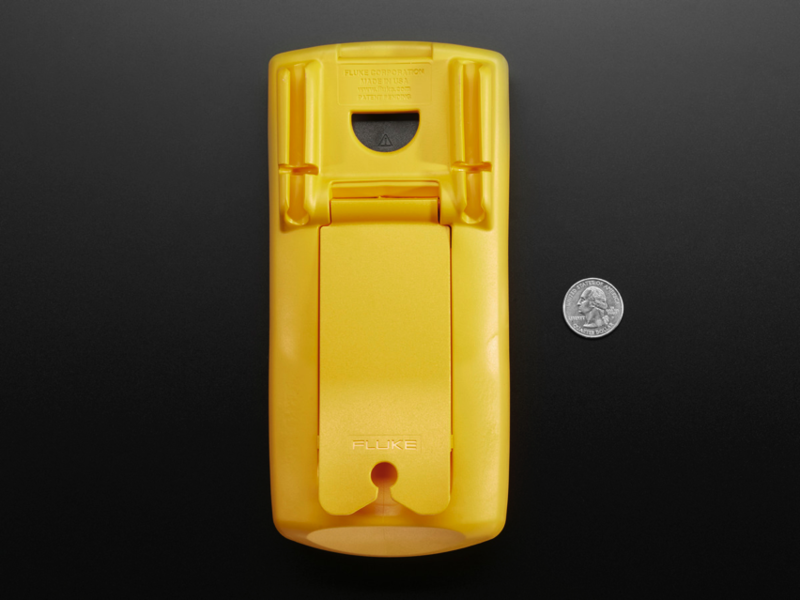 Adafruit has always coveted a Fluke meter and now we’re an authorized distributor! 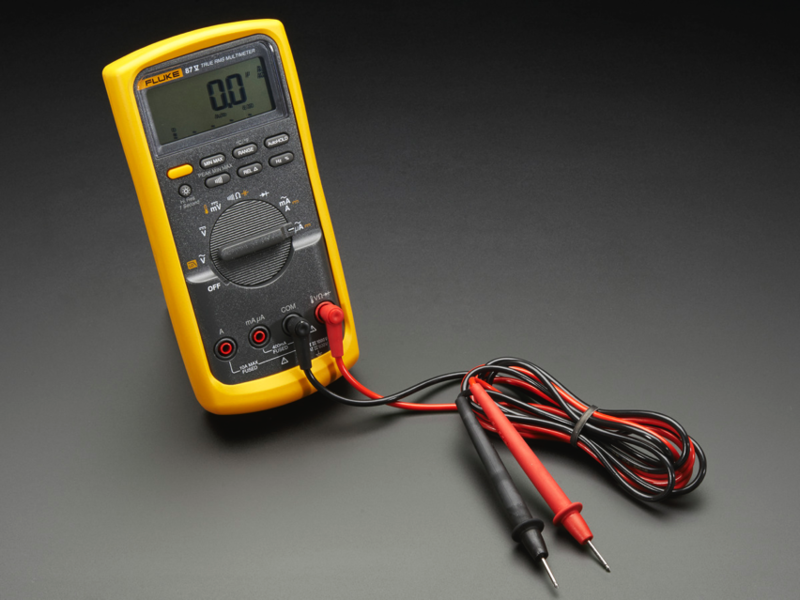 The 87V is the best meter you can get for EE work: it’s durable, reliable, super fast, and auto ranging, and does everything you’d need in a multimeter. When you know you’re serious about electronics, a Fluke if your best friend!